Buy yourself a bunch of flowers this week! 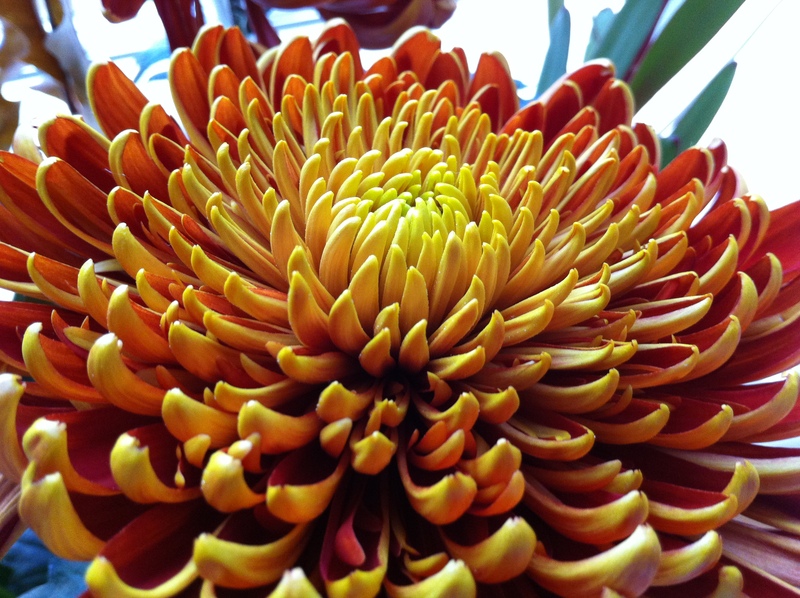 Pick some from your garden, put a flower picture on your desktop… and start benefiting from flower therapy. A flower is a mandala: a circular pattern that allows us to access deeper levels of consciousness, for peace and wellbeing. By focusing inwards, on the calm and beauty of the flower centre, we see how the principles of beauty, order and pattern therein radiate outwards. 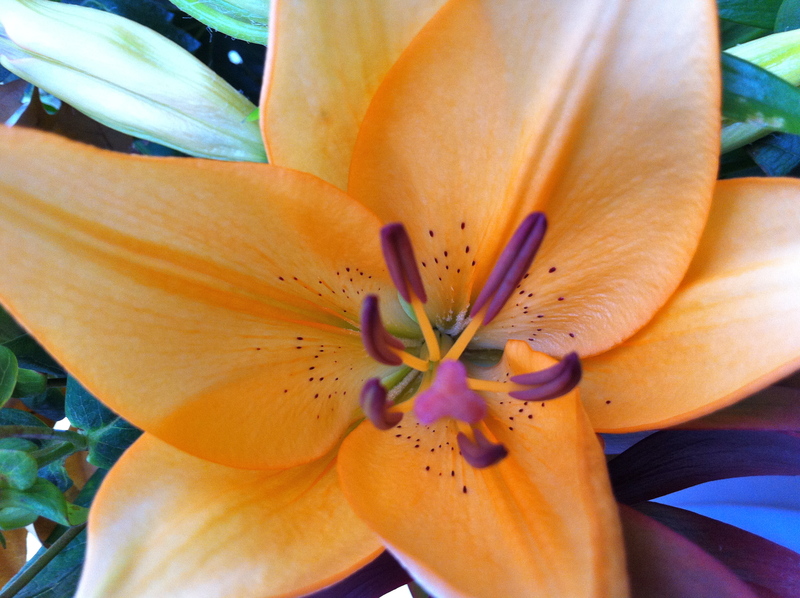 Looking at a flower helps us to feel calm in our own centre, and the calm spreads outwards, into our external life. For the longest time, I forgot to do this. I decided that flowers were a luxury, not really necessary. Then a few weeks ago, I started having them delivered weekly. Now I walk by my flowers many times a day, and sometimes I stop and look more closely. I have noticed that flowers help my sad feelings to transmute into happiness. And that their beauty even fills the ‘hungry gap’ – that space in the psyche that people commonly, routinely fill with an addiction, be it eating or shopping, alcohol or tobacco… In my case, more flowers = less rubbish food. So that effectively means the flowers pay for themselves… perfect!